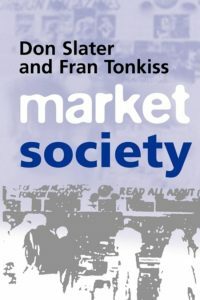 Policy makers / business professionals | Moral Markets? No matching events listed under Policy makers / business professionals. Please try viewing the full calendar for a complete list of events.